The homegrown iced-tea brand collaborates with Dan Matutina for some fresh new labels. 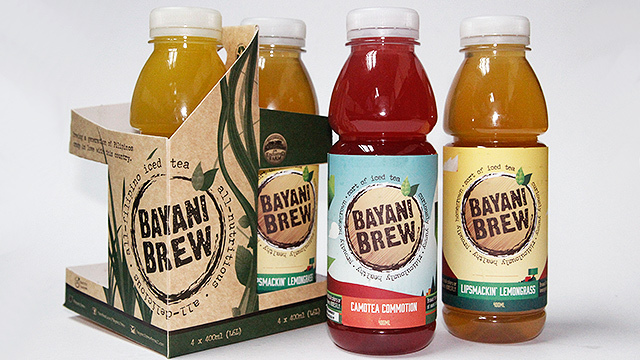 (SPOT.ph) If you're always on the lookout for a drink to help satisfy your iced-tea addiction, then you're probably already familiar with Bayani Brew. The homegrown brand has drinks in three unique flavors: Lipsmackin' Lemongrass, with pandan and lemongrass, Camotea Commotion, whose bright pink-purple hue comes from brewed kamote leaves and lemongrass, and M.A.D., made with moringa leaves, alagaw leaves, and dalanghita. All variants are sweetened with raw brown sugar. This holiday season, Bayani Brew is teaming up with designer and illustrator Dan Matutina for limited-edition Bayani Brew bottles. Each bottle gets a hip makeover, with their labels given a fresh look using geometric shapes and bright colors. You can get the limited-edition Bayani Brew bottles individually or get them in a gift pack (P200/four-pack, P300/six-pack). 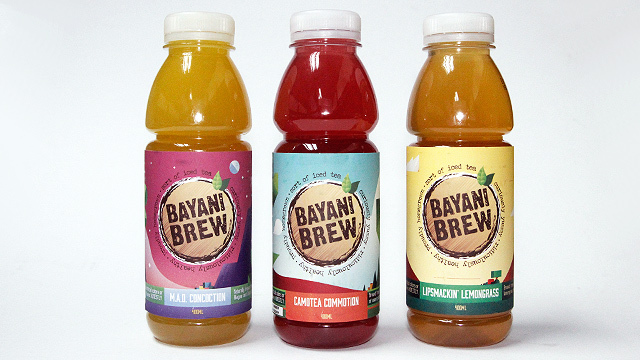 A purchase of Bayani Brew also goes a long way in helping and sustaining the livelihood of farmers and their families in GK Enchanted Farm, Bayani Brew's partner community. 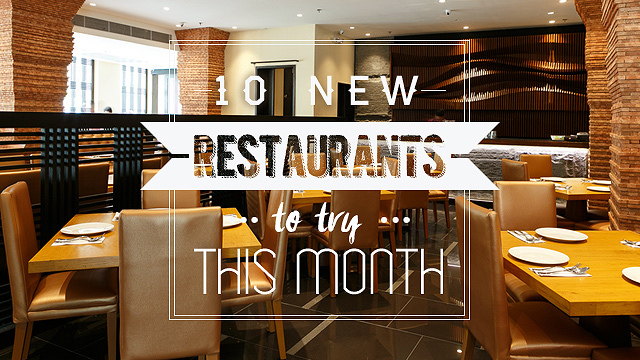 For more information, check out Bayani Brew's Facebook page.